1. Like this post on my Instagram page: http://www.instagram.com/ladyboarder9669 and follow me! BONUS: Comment below where you would wear this bag! Don’t forget to Follow MyStyleSpot on Tumblr and Google Plus to stay up to date on all things Giveaways! Hey lovely! I’m excited to announce this week’s Steal of the Week deal! This week’s deal features the $6.99 Kirby Clutch! Originally $95, now over 90% off! Hurry! This offer expires 9AM on October 19! Click the pic below to shop! Hey, Beautiful! 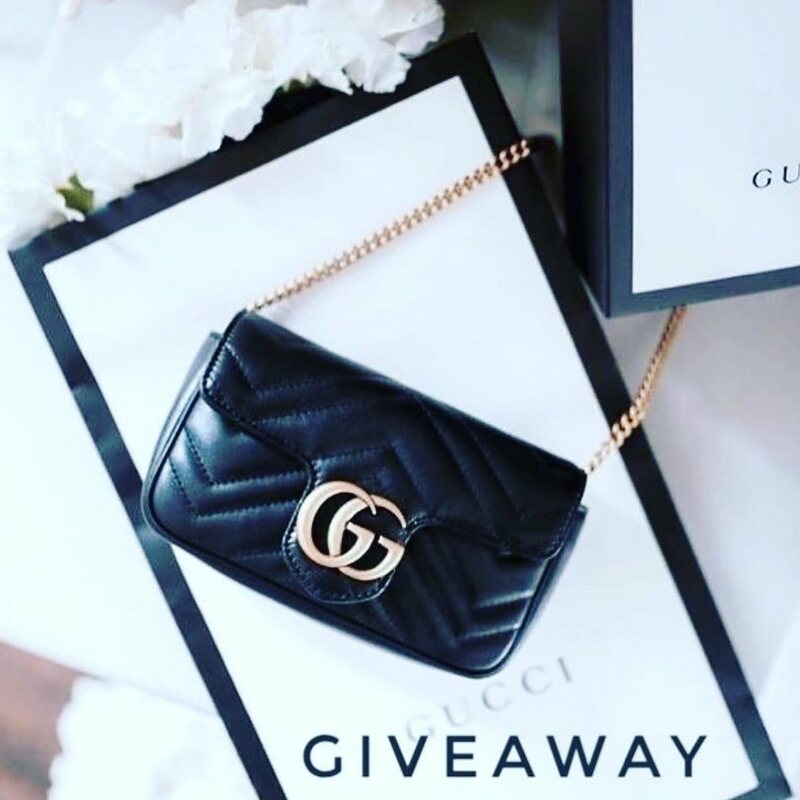 I’m giving away this gorgeous handbag to one of my fabulous readers!